Should Your Contract be Fully Integrated? When you have a written contract and a dispute arises, often one party will claim that the contract meaning is different than what it says. In an effort to prove their claim, the party typically attempts to submit external evidence to alter or add to the agreement. However, Article 2 of the Uniform Commercial Code (UCC), which is applicable to all contracts for the sale of goods, prevents the use of external evidence where the parties executed a fully integrated contract. A fully integrated contract is one that provides that it is the “final written expression” of the parties’ agreement and no prior discussion or agreement can be invoked to add or change the agreement A fully integrated contract will contain a clause entitled “Entire Agreement” or “Integration” and usually appears at the end of the document. The Seventh Circuit recently tackled this issue in the case of Druckzentrum Harry Jung GmbH & Co. KG v. Motorola Mobility, LLC, 774 F.3d 410 (December 18, 2014). The Druckzentrum contract contained a provision that stated the contract was the full understanding of the parties and it superseded everything else. However, Druckzentrum wanted to present extrinsic (outside) evidence as proof that the parties intended there would be exclusivity, even though the contract contained no such mention of exclusivity. 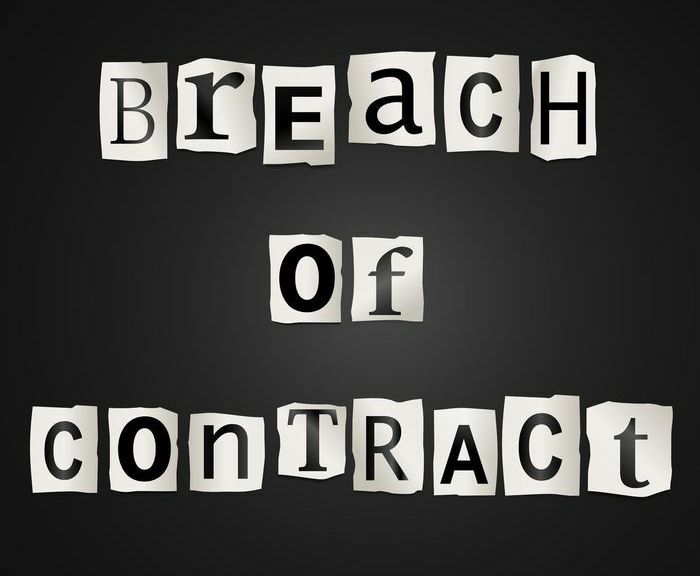 In applying § 2-202 of the UCC, the Seventh Circuit determined that the use of extrinsic evidence to explain or enhance the contract was prohibited. Druckzentrum argued that its extrinsic evidence fell within the exception in § 2-202(b), which permits evidence of consistent additional terms. The Court ruled that the exception does not apply if the contract is states that it is wholly integrated. Druckzentrum made an additional attempt to fit within the § 2-202(b) exception by arguing that the contract was not fully integrated since it included other documents by reference. However, the Seventh Circuit held that because the contract specifically incorporated certain documents, any documents not specifically incorporated where necessarily excluded. As a result, the court ruled against Druckzentrum on summary judgment. Most business contracts contain entire agreement clauses. When negotiating and signing your contract, it’s important to ensure that all deal points discussed be included into the final contract and that the language accurately reflects the deal. Otherwise, you will have a difficult time introducing evidence of other terms or conflicting terms if a dispute arises. To learn more about fully integrated contracts or how we can assist you with other business-related matters, contact Leslie S. Marell today.